We all love layouts, and now we want you to show us your favorite one made from Pion Design papers! 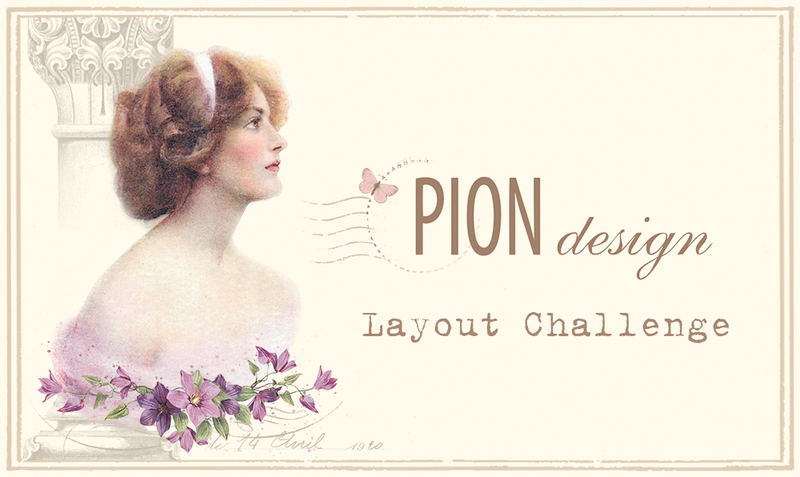 Send us your layout to info@piondesign.se by May 7th. a Guest Designer on our team! Looking forward to seeing your amazing Pion Design layouts!